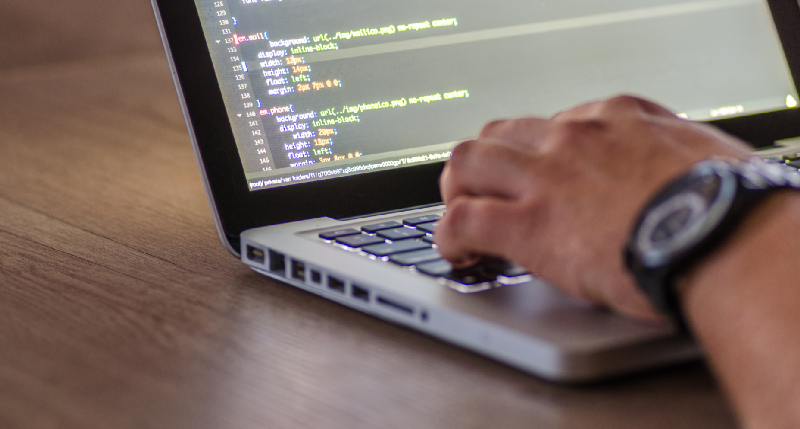 This blog provides a high-level overview of Steeltoe, and discusses reference application that utilizes Steeltoe to build resilient Cloud native .NET applications, and deployment to Pivotal Cloud Foundry. Why should you use Steeltoe? Steeltoe makes developing microservices for .NET platform painless. For all their benefits, microservice architectures expose many distributed computing problems that traditional monoliths avoided. Steeltoe brings the power of resilient, scalable microservices to .NET developers, without all the headache. Optionally uses Steeltoe Redis Connector to connect to a Redis cache for Session storage. Note: This is required if you want to scale the MusicStoreUI component to multiple instances. Optionally uses Steeltoe Redis DataProtection provider to allow the DataProtection KeyRing to be stored in a Redis cache. Note: This is also required if you want to scale the MusicStoreUI component to multiple instances. Music Store UI — provides the UI to the MusicStore application and all of its services. Music Store Service — provides a RESTful API to the MusicStore and its backend Music database. Order Processing Service — provides a RESTful API for the Order processing service and its backend Order database. 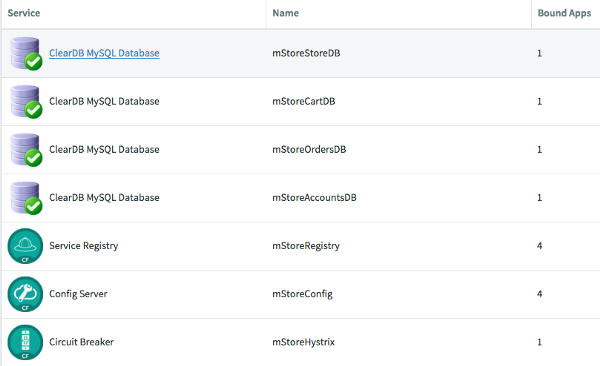 Shopping CartS ervice — provides a RESTful API to the ShoppingCart service and its backend ShoppingCart database. As you can see from the snippet, appsettings.json references localhost for Config Server and Eureka. However, as soon as the app is bound to Config Server settings (provided using environment variables), the local settings will be overridden. As you can see from the snippet above, manifest.yml , when cf push command is executed, the command will automatically locate the manifest and deploy the application to Pivotal Cloud Foundry. Redis Cache — Optional! 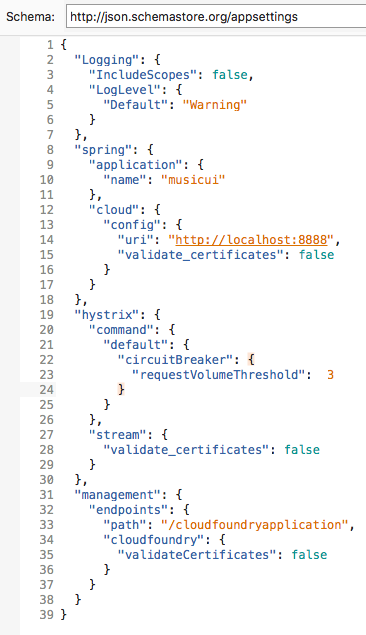 Note: you have to specifically build/publish MusicStoreUI service to use Redis (see details below). 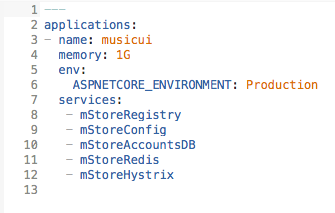 Note: Redis Cache is required if you want to scale the MusicStoreUI app to multiple instances (e.g. cf scale musicui-sa -i 2+). Redis is not required to scale other microservices. Another way to confirm is by logging into Pivotal Web Services and checking the existence of each service, etc. 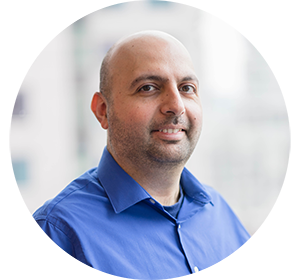 Senan Almosawie is an Enterprise Architect at TribalScale with over 18 years of solid work experience in designing and architecting enterprise software solutions. Senan has previous experience in areas, including Point of Sale, Telecommunications, Health Care Systems, Financial applications, Microservice architecture and development on Cloud Foundry, Google Cloud, AWS, and more. He has strong Agile transformation expertise for Fortune 100 clients. He has a strong passion for architecture and performance oriented design. He’s a full stack technology expert who is always looking to connect with like-minded individuals.